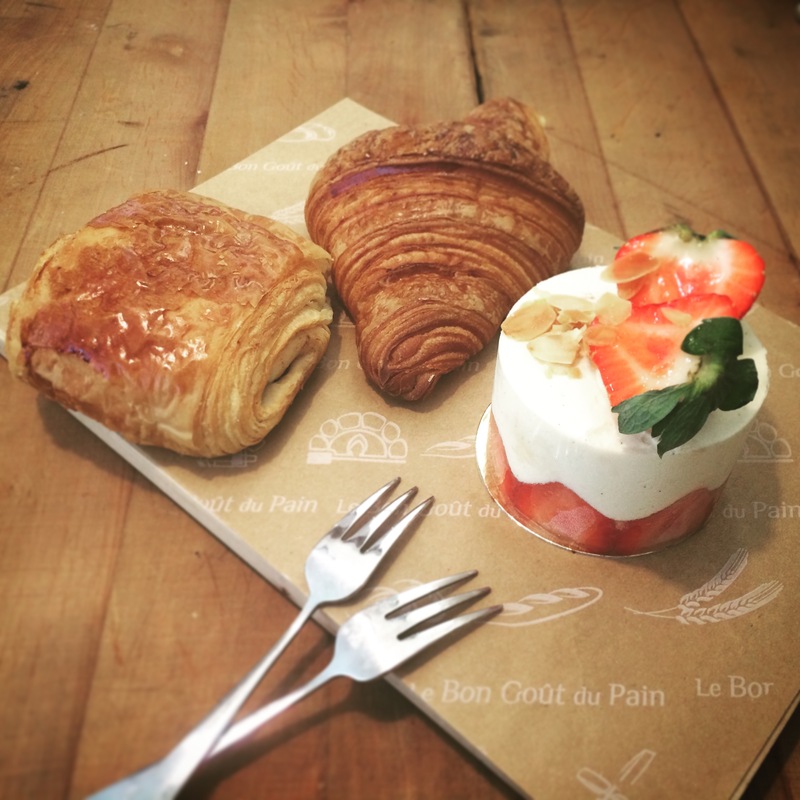 Michel food consulting is a French biological bakery based in The Hague, Rijswijk and Delft. Currently there are 2 shops in The Hague, 1 in Delft, and 1 in Rijswijk which is the also the actual bakery. Soon they will expand their bakery and lunchroom to Scheveningen. Michel to me, is not just a bakery which sells great products. It is more like a good memory. During my study, I spent 1.5 years as a part-time employee there. After I graduated I was looking for a job, Michel gave me the opportunity to work in one of the shops and look for a job in the meantime. Until now, I am still grateful to the management team and sales team at Michel, you offered me the chance to have a student job even though I did not speak (fluent) Dutch or French. 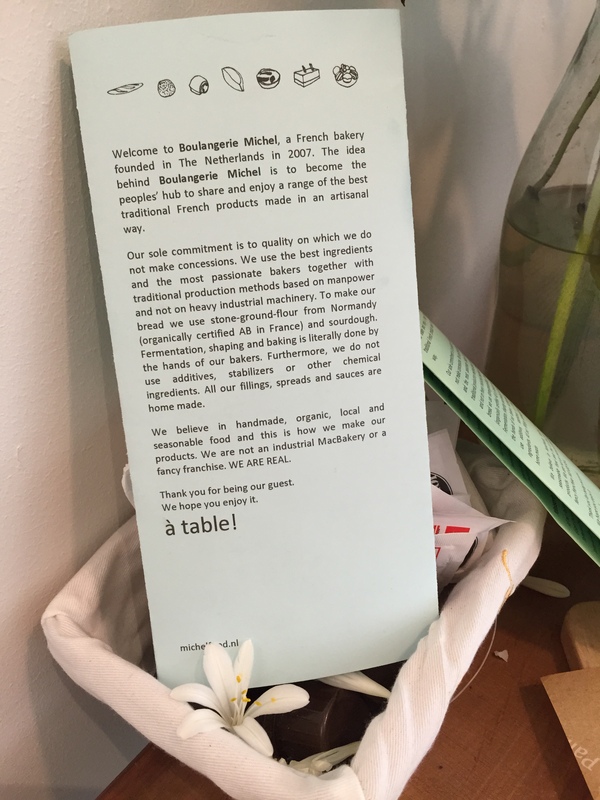 I got to know so many inspiring and kind customers, it was incredible. 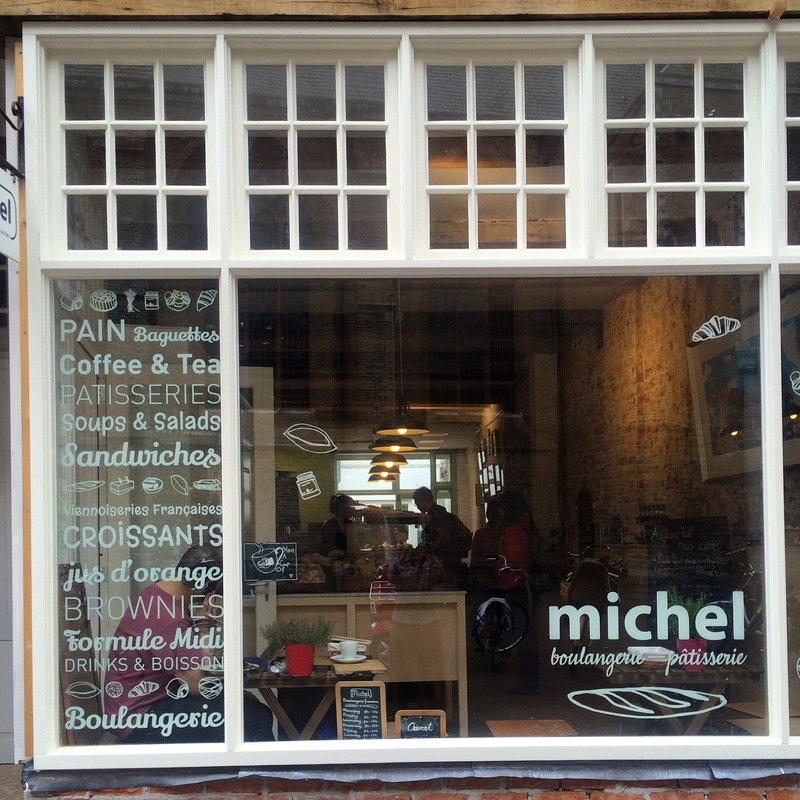 From an “insider” point of view, I can tell you that Michel has great and fresh products. 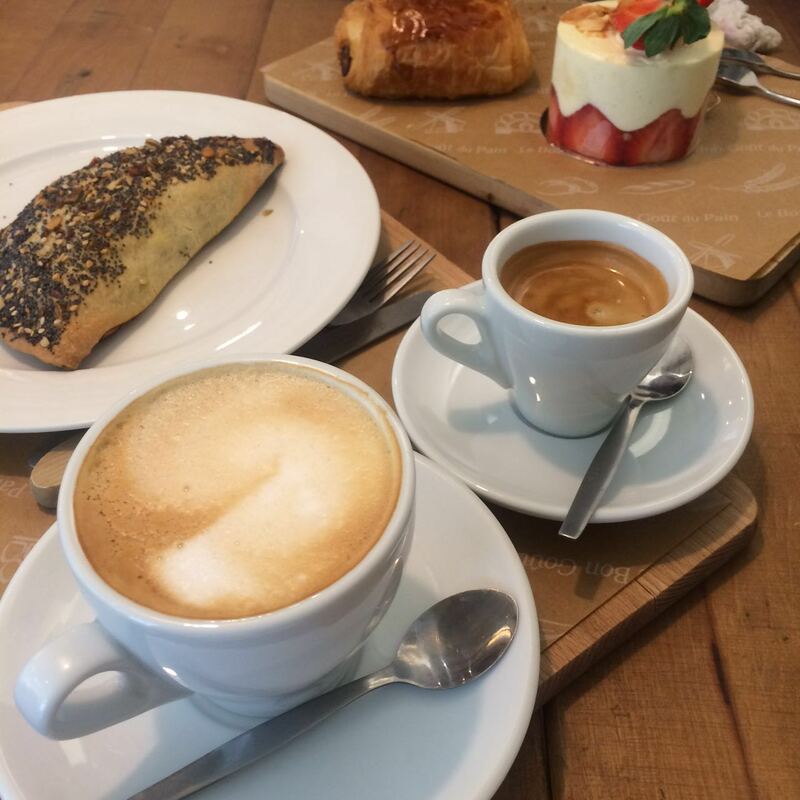 From Croissants and Pain au Chocolat, sour dough bread and Baguettes to sandwiches and pastries, they are all freshly delivered from Rijswijk (the bakery) everyday! All Michel shops are already opened at 8 in the morning, and most importantly they are also open on Sundays (until 15.00)! 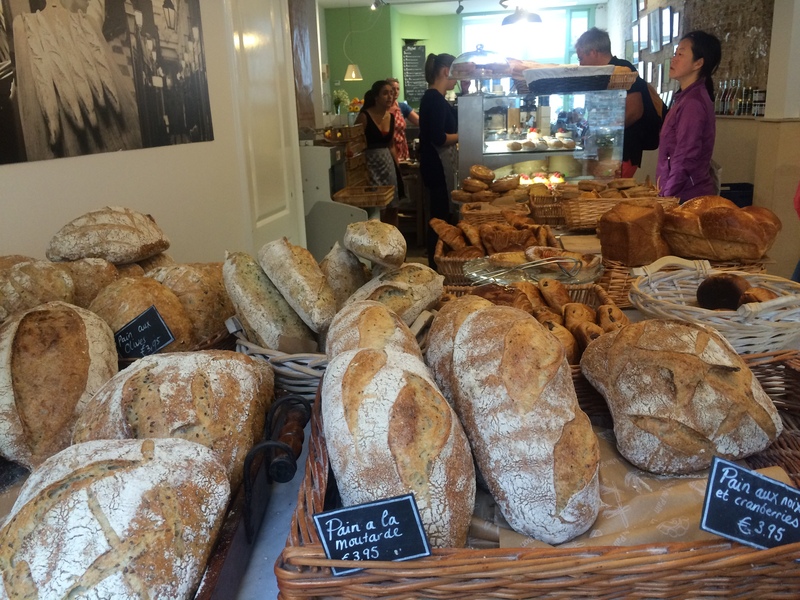 However, make sure to be there before 12 or even 11 to get some special bread (such as Pain aux Noix, Bucheron). Especially in the weekends it is very busy so you may want to pre-order certain products in advance. You can do this at one of the shops or simply by calling them. Ever since I moved to Eindhoven I didn’t have the chance to go back to Michel in The Hague or Delft. 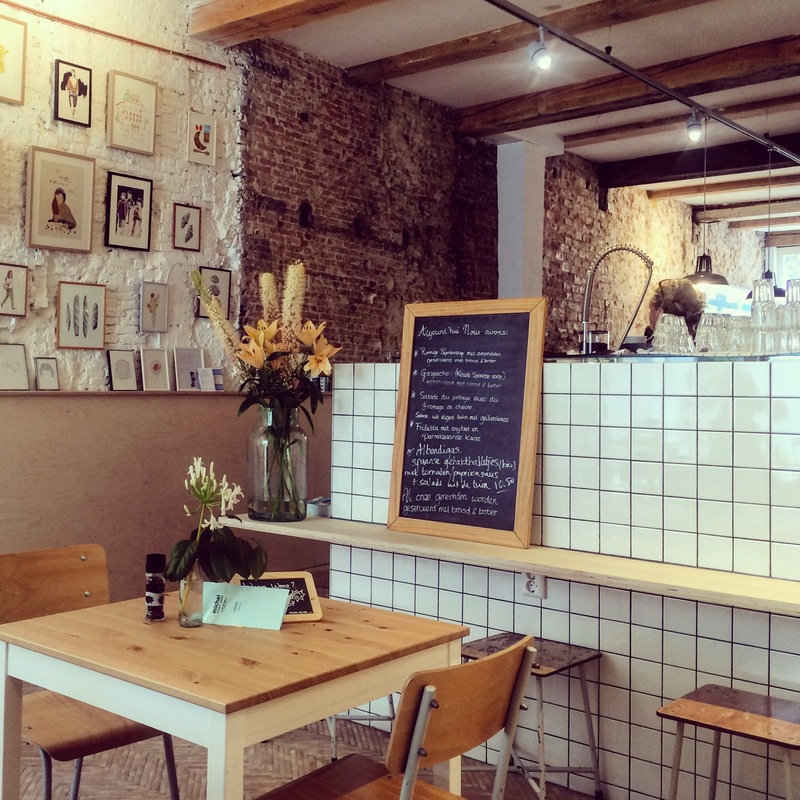 However a few weeks ago I was in Rotterdam with my friend, and I thought why don’t we check out the new lunchroom of Michel in Delft? So there we go! 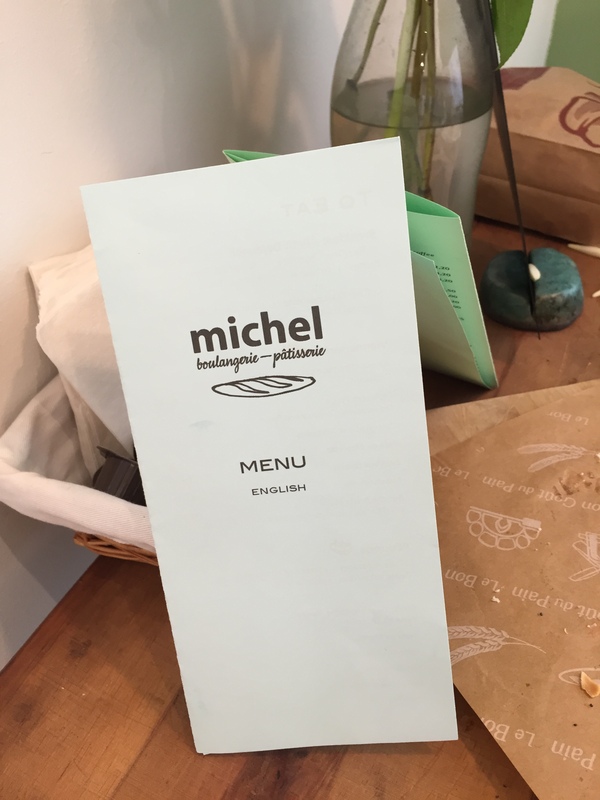 We ordered 1 croissant, 1 pain au chocolat, 1 Empanada Ratatouille and 1 tarte aux Fraise (seasonal product), they are my all-time favorites at Michel. The quality of the products are still very very good and we were very satisfied. 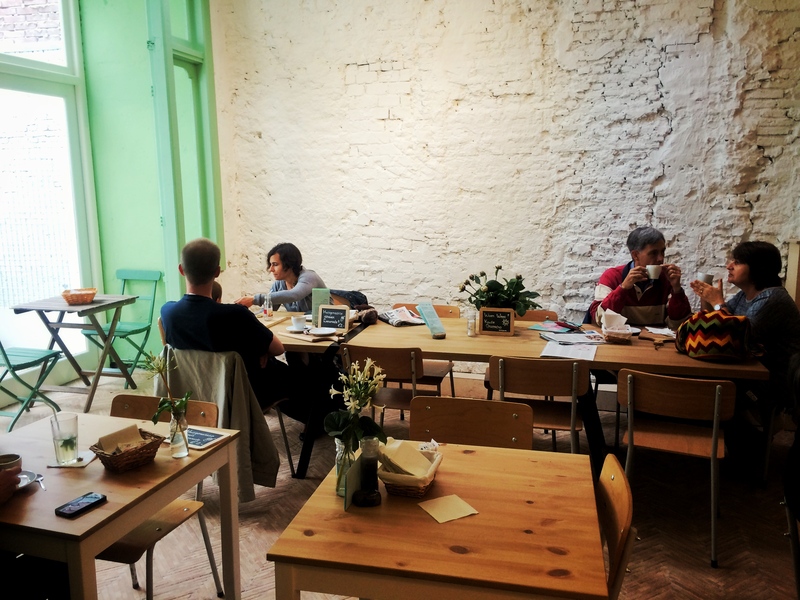 The lunchroom is very spacious with an old school interior, you can sit in the garden outside as well when the weather is good. You can check more information on their website or Facebook. When you are in The Hague and Delft, it might be a good idea to check Michel out 🙂 You will not be disappointed. Btw, this post is not sponsored by Michel (I am not that well-known yet)!